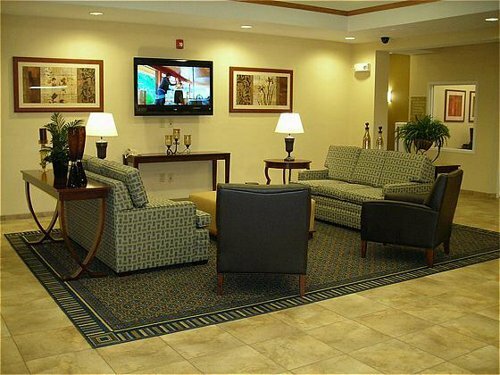 At Candlewood Suites Columbus/Fort Benning, we put the amenities where they really count – in your room. Our guests can cook meals in their fully equipped kitchen, relax in the overstuffed recliner while watching movies from our free movie library. Business travelers will work more efficiently utilizing the executive desk with speaker phone and free high-speed Internet. And it’s hard to leave your best buddy at home when you’re traveling for extended periods, so we provide a pet friendly extended stay experience in order to accommodate guests. 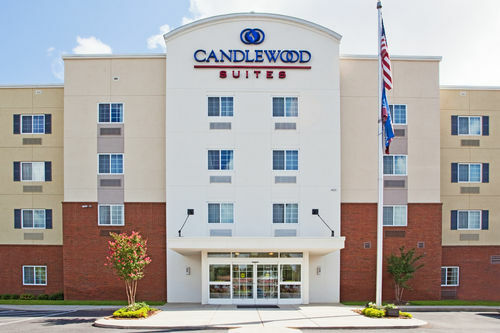 Candlewood Suites Columbus-Ft. Benning is within walking distance of many local favorite restaurants. For those guests that prefer to “dine in,” a fully stocked Candlewood Cupboard provides breakfast, lunch, and dinner options, as well as sodas, snacks, and ice cream.Candlewood Suites Columbus-Ft. Benning provides our guests with a free fitness center and a comfortable place to do laundry in our free guest laundry room. 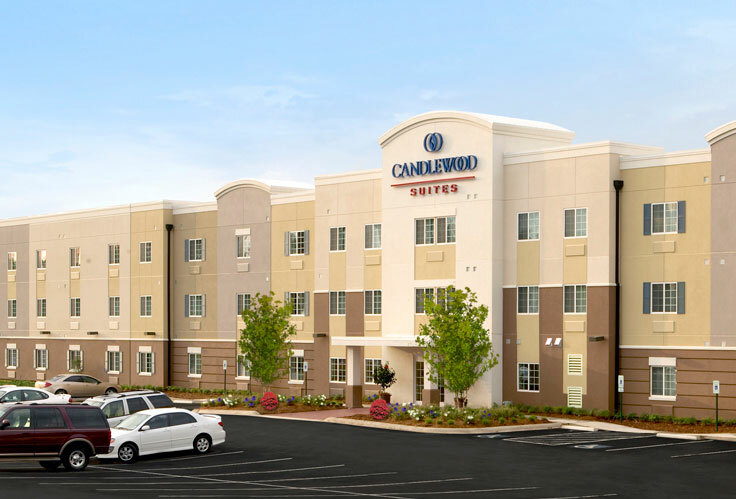 Much larger than the average hotel room and significantly more affordable than a corporate apartment, the Candlewood Suites is the perfect “home away from home” for relocation, project, temporary assignment or training needs.